Instantly breaking the age rule, but then who wouldn't break rules for Jake Gyllenhaal? 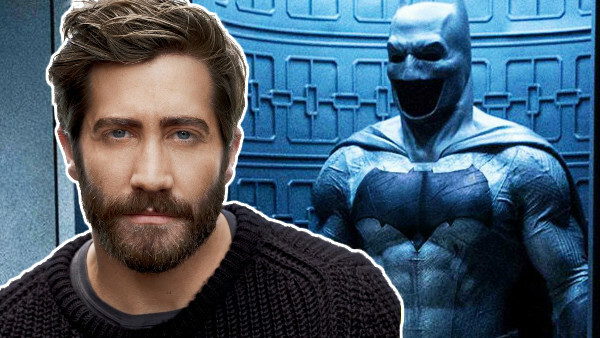 The actor has been linked to the role of Batman for a long time now, and while that may or may not go anywhere, the casting is lodged in the brain and remains one of the best options on the table. Gyllenhaal has proven himself as an actor able to fit into just about any role over the last decade or so, from the unhinged Lou Bloom in Nightcrawler to his haunted turn in Prisoners, but he's also got charm to spare too. He's no stranger to comic books either, having agreed to take on the role of Mysterio in Spider-Man: Far From Home. That movie may be pretending he's a good guy in its trailers, but he should actually be one in The Batman. Far from just a conventional good-looking leading man, he's shown how adept he is at jumping between different genres and character types, always finding something interesting and new to say with each one, while he'd be capable of imbuing Bruce Wayne with that slight otherness necessary to go against his ridiculous handsomeness. As seen by Southpaw, he can bulk the f**k up if required to be a physical match for just about anyone, but he'd also be a great fit for a more nuanced, introspective detective take on the character too.